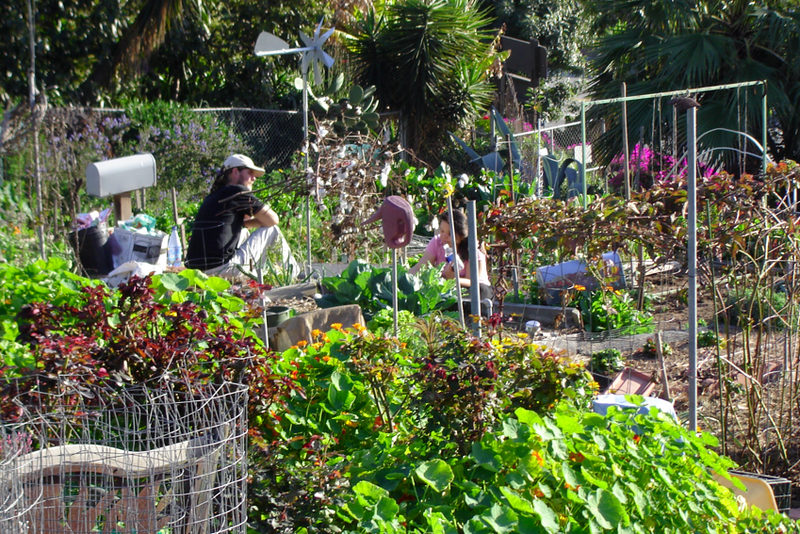 Did you know there are over 80 community gardens in Los Angeles County? Did you also know there’s a fantastic nonprofit called the Los Angeles Community Garden Council working to connect people to community gardens? I’m currently helping the Garden Council hire its first Executive Director (very exciting!) and encourage qualified and interested leaders to apply. This entry was posted in Sustainability and tagged #Nonprofit, #NPLA, Clients, Community, Leadership, Sustainability. Bookmark the permalink.